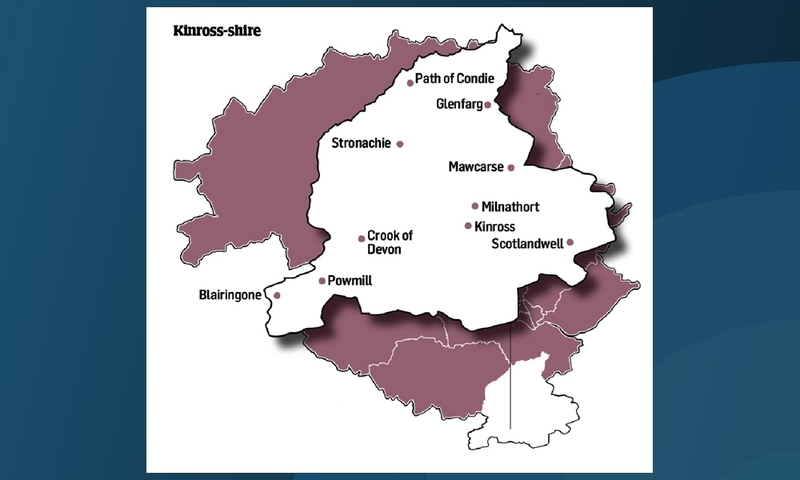 The Kinross-shire ward is known locally as the gateway to the highlands and at its heart lies Loch Leven, which is a major nature reserve. 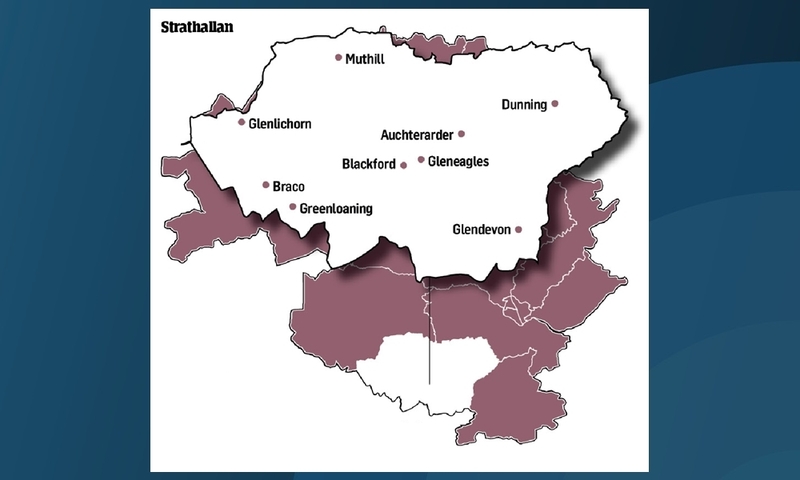 Tourism is a major employer in the Strathallan ward, with none bigger than the world-famous Gleneagles Hotel. 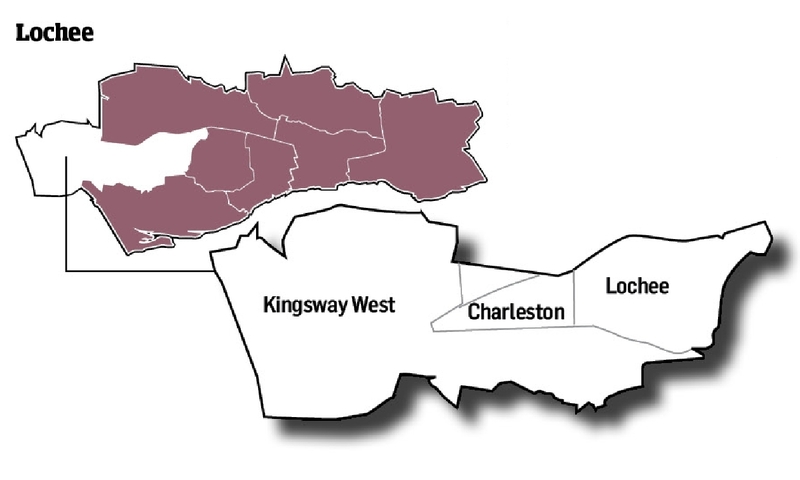 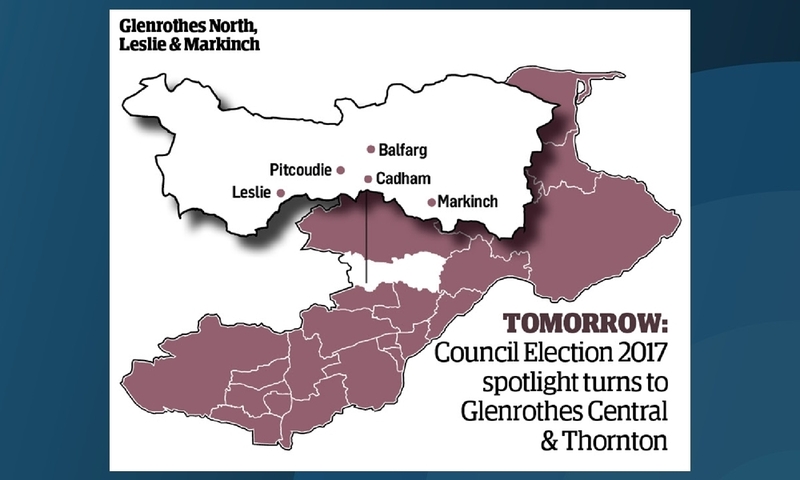 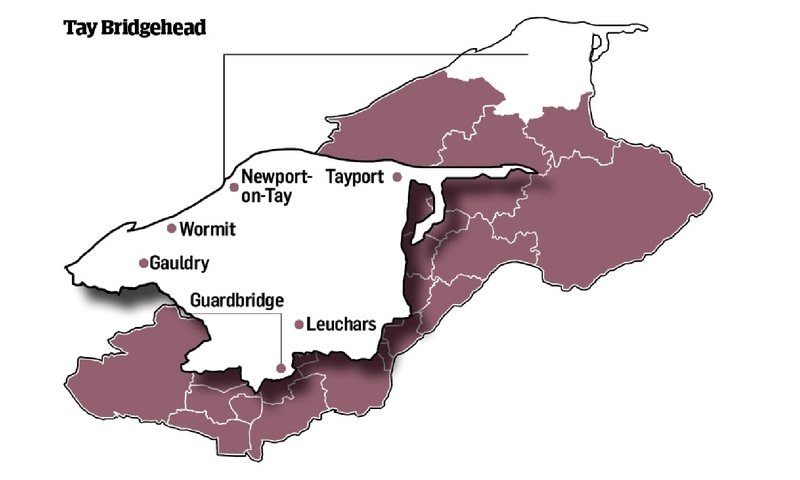 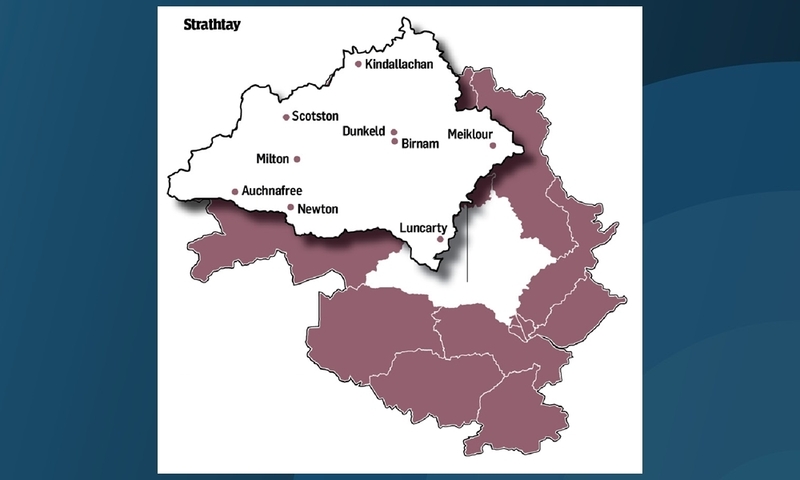 Lochee looks set to be one of the closest election battlegrounds in Dundee, with two of the incumbent councillors retiring and another contesting as an independent for the first time. 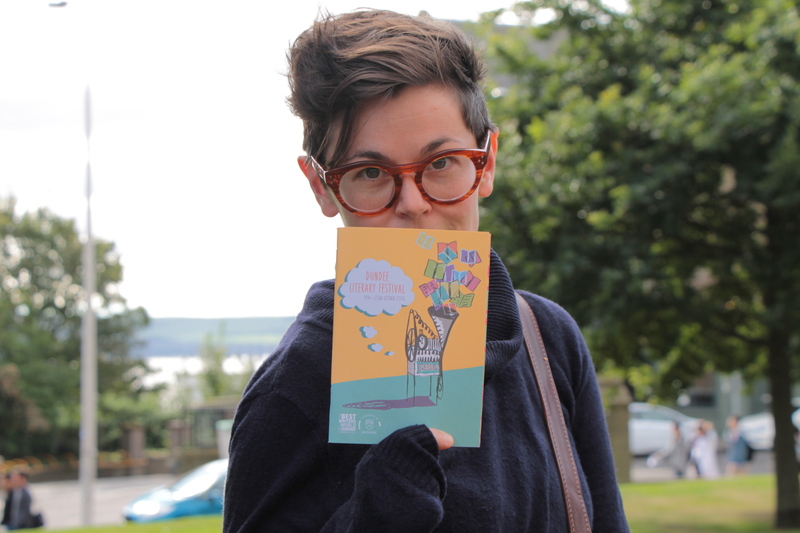 While many people say Dundee has had a rebellious streak throughout its history, it’s perhaps more true to say that it has embraced those who encourage radical or singular thought. 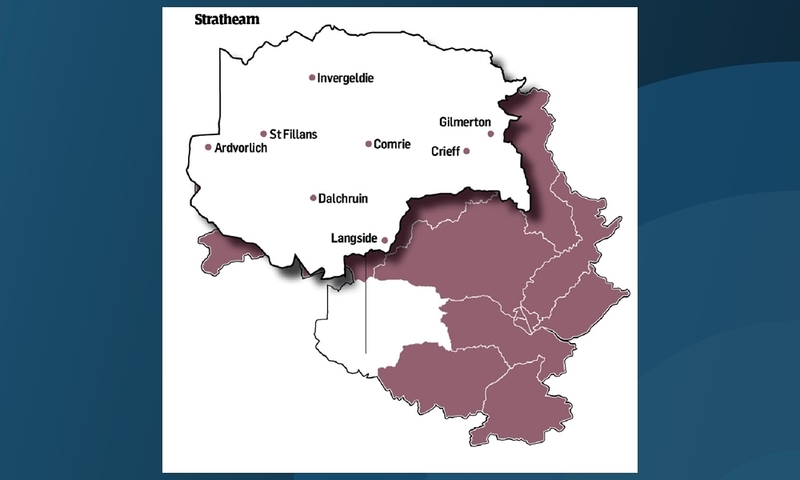 Taking in some of the area’s most scenic landscapes, the Strathtay ward is the second largest in Perth and Kinross in terms of land mass. 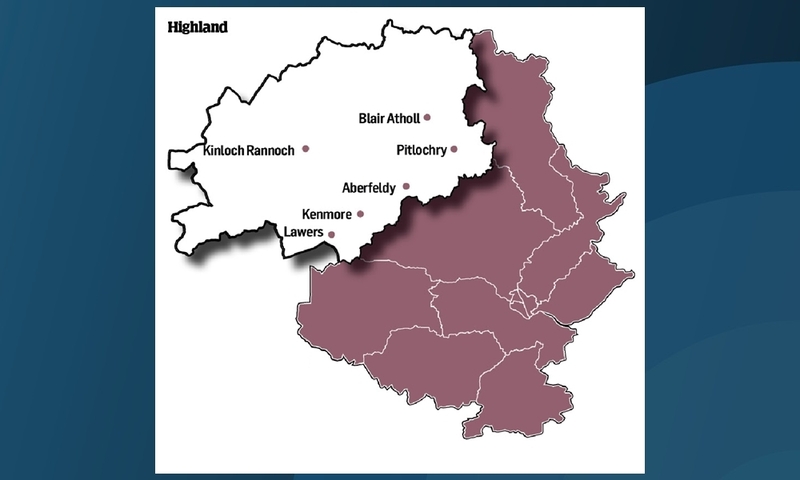 The Highland Perthshire ward - famous for its breath-taking scenery - lies north of the Highland fault line which runs from Loch Lomond, through Dunkeld and into eastern Scotland.